Bresser's Space Explorer is a very suitable entry-level model for novice observers of the starry sky. 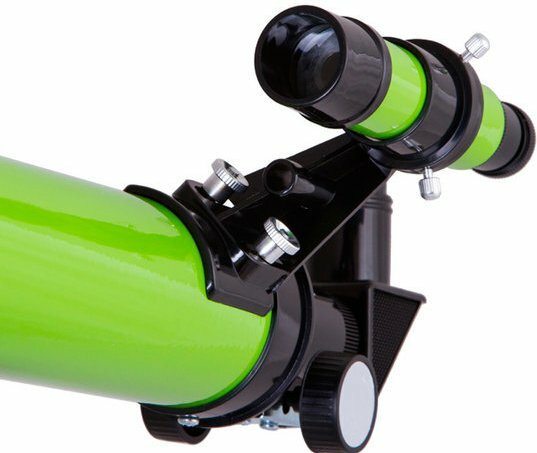 The telescope comes with various accessories, so you can use the telescope for different purposes. 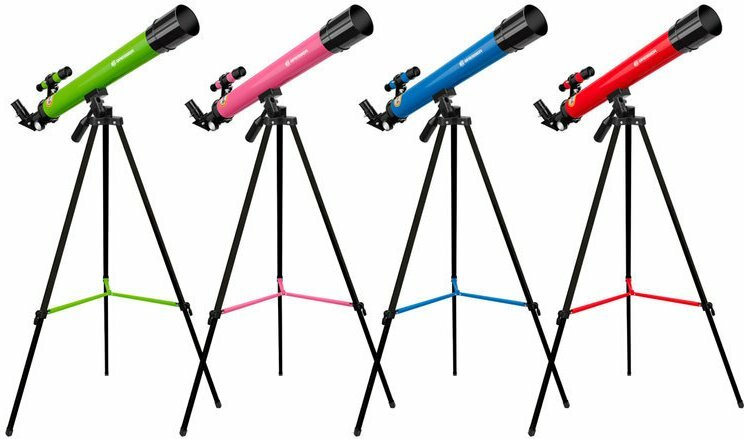 This colourful junior refractor telescope is very suitable for the novice astronomer. 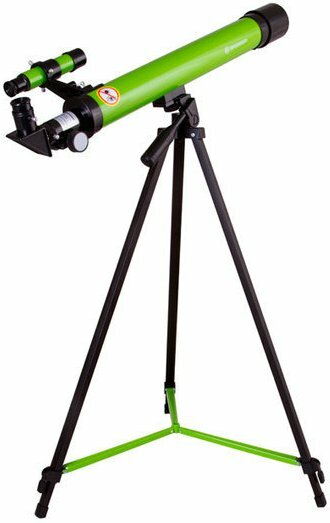 It is an entry-level model with which the moon and the nearby planets can be discovered. The telescope has a focal length of 600 millimetres. 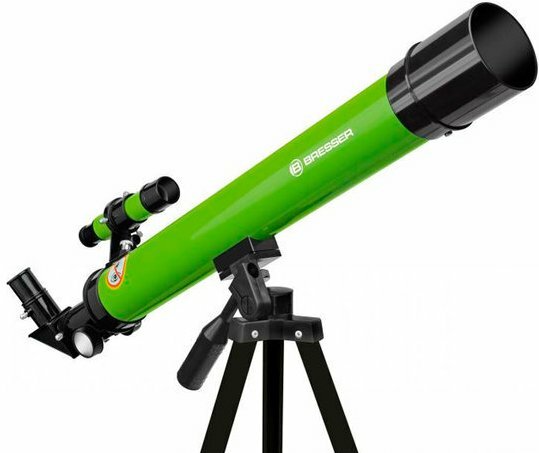 The maximum magnification of this telescope is 90x. 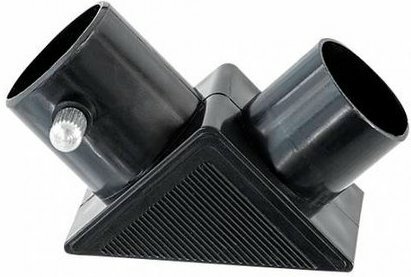 The telescope also comes with a lightweight aluminium tripod. 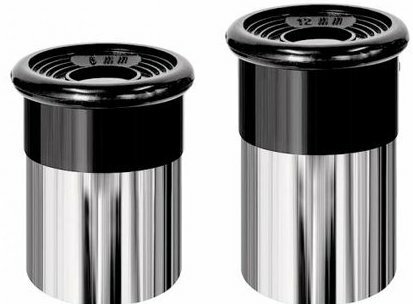 As a result, the telescope is not too heavy and therefore easy to move or take with you. 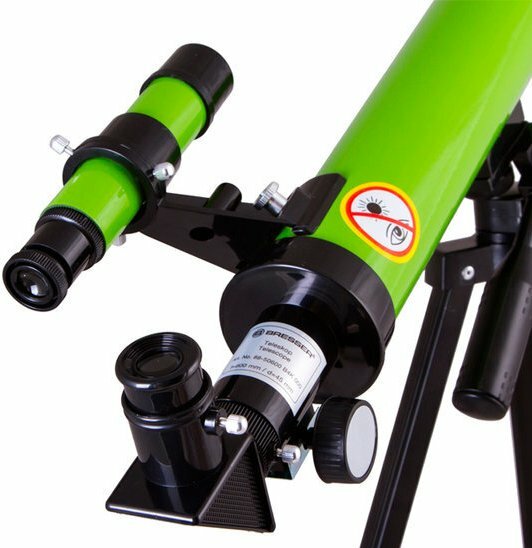 Various accessories are included, such as a star chart, multiple eyepieces, a viewfinder and an erecting eyepiece. 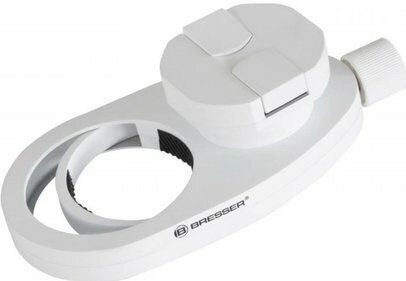 This type of eyepiece yields an upright image of the telescope, so that even land observations are possible with the Bresser Space Explorer. 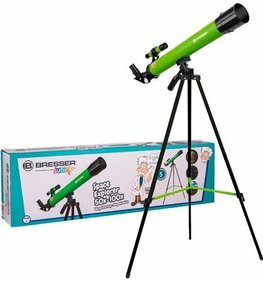 Write a review By sharing your experience with the Bresser Space Explorer telescope 45/600 AZ, you can help others (perhaps still doubting customers) with making a good choice.